Welcome to the blog of the longest certified footrace in the world – 3100 miles! 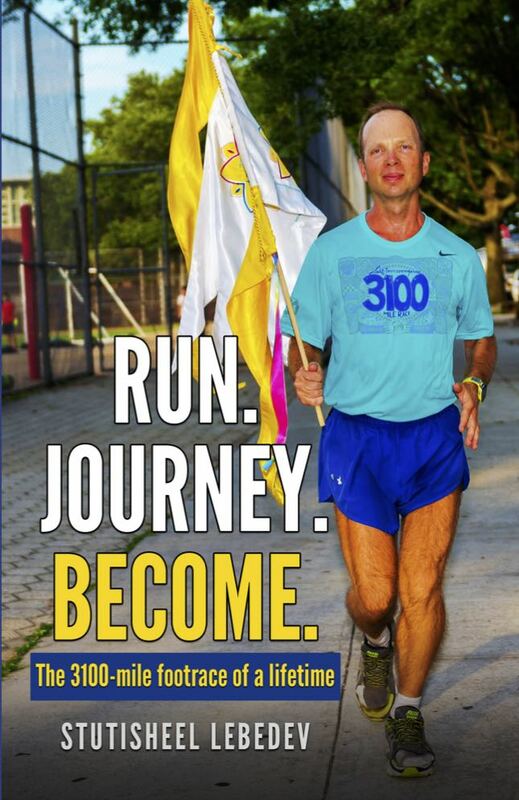 It is sponsored by Sri Chinmoy Marathon Team since 1997 and is organized annually in Queens, New-York. Being a participant of the race since 2004 I got an idea to post online dairy in 2009. Every day out of about 50 spent on concrete loop is unique in its own way. I invite you to get inspiration for achieving your own impossible goals in life. You’ll find interesting topics to your left.